Aquafaba is the starchy liquid in canned chickpeas - and if you're vegan or need egg substitutes, its invaluable. 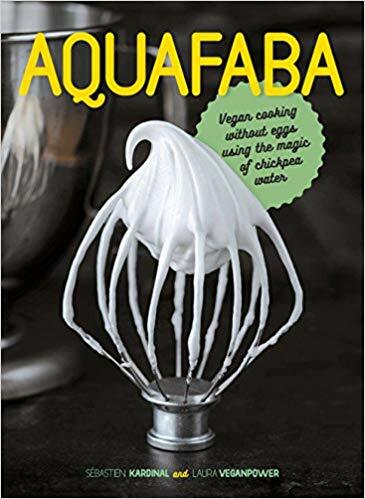 When reserved and whipped, aquafaba can be used in baking and recipes as an effective vegan substitute for eggs. The starchy liquid is a great binder directly from the can, but what really makes it magical is that it whips and creates a foam. 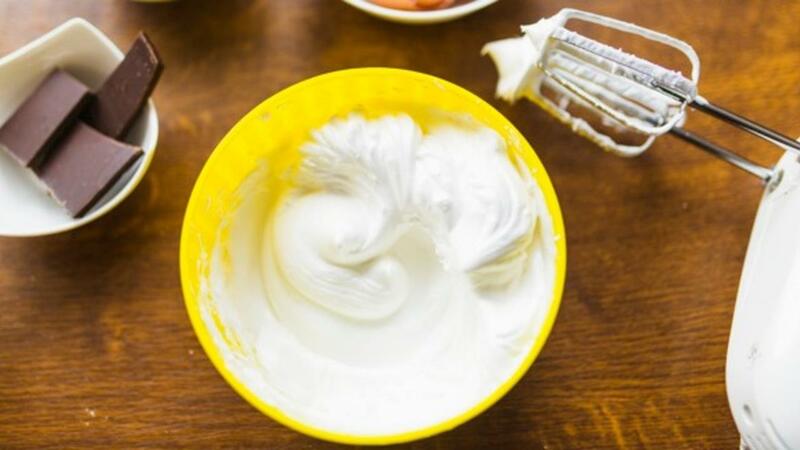 What makes aquafaba so cool is its ability to whip to a stiff, fluffy foam. You can fold this foam into blueberry muffins to lighten them, or whip aquafaba with sugar and vanilla to make egg-free meringues.